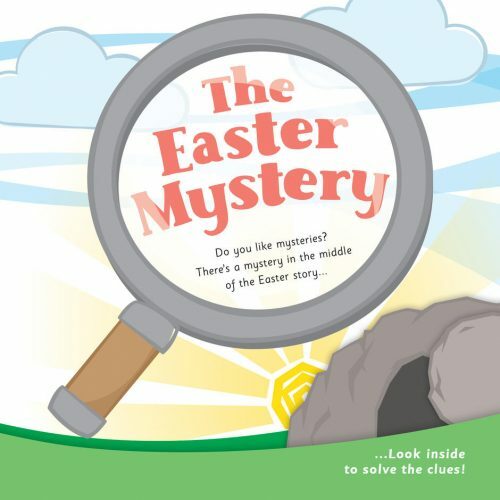 The Easter Mystery . . .